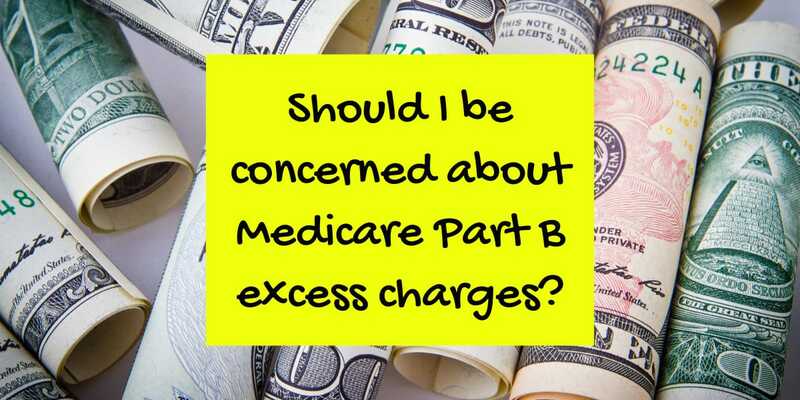 Medicare Part B excess charges: should I be concerned? To those who are enrolled in Medicare Part A and Part B, you might already know what Medicare Part B excess charges are. To the uninitiated, this relates to Medicare Part B which covers outpatient and doctor charges. You may have heard of these excess charges and that doctors can charge more than what Medicare pays for their services. You may ask “Will I be charged for Medicare Part B excess charges?” or “How much are the excess charges?” and “How can I protect myself from Medicare Part B excess charges?“. Read on and we'll answer all of your questions. Let me explain how Medicare Part B excess charges work. As stated earlier, this is related to Medicare Part B. Part B covers medical and doctor services. Doctors and health providers who participate in Medicare agree to charge you only the assigned rate given by Medicare. This is called accepting Medicare assignment. This means that they agree to accept the Medicare amount as payment in full for covered services. The assigned rate for services varies per state. How Does Medicare Part B Excess Charges Work? If the doctor or health provider accepts assignment, then you shouldn't have an issue with Medicare Part B excess charges. But if the doctor or health provider accepts Medicare, but NOT Medicare assignment, this is where the Medicare Part B excess charges possibly kicks in. Doctors can charge an extra 15% on top of the assigned rate. This is completely at the discretion of the doctor whether or not you will be billed for excess charges. Statistically, 95% of primary care providers accept assignment. Only about 5% of non participating doctors and health providers charge Medicare Part B excess charges. But, take note that there is no limit to the number of times a non participating doctor can add excess charges to your bill. So if you see a doctor regularly who is a non participant, expect to possibly pay a lot of excess charges every year. There are a number of ways to protect yourself from Medicare Part B excess charges. First is to make sure that your doctor or healthcare provider is a participant and accepts Medicare assignment. You can check the Medicare website to find doctors and physicians who are participants. See the video below for instructions. Some states have passed laws to prohibit Medicare Part B excess charges. These states protect you from Medicare Part B excess charges. Additionally, if you live in one of these states and you want to purchase a Medigap plan, we suggest that you consider a Medicare Supplement Plan N. Medigap Plan N can be a very affordable option if you don't have to worry about excess doctor charges. Since Medicare Part B excess charges do not apply when you live in these states, consider a Plan N.
For people that do not live in the aforementioned states, it's best to purchase Medicare Supplement Plan G or Plan F. But even a High Deductible Plan F will cover the excess doctor fees after you hit the deductible. 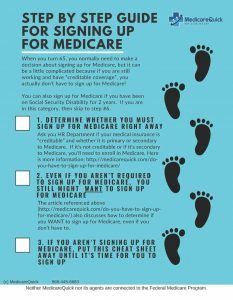 Medigap Plan F covers all the gaps of Medicare Part A and Part B and is the current standard of complete coverage. Understandably, premiums for Plan F are the highest since it offers complete coverage. That's why Medigap Plan G is quickly becoming the new standard, especially for people who don't live in California or Oregon, where they have “Birthday Rules”. These birthday rules allow you to change plans within 30 days of your birthday without answering questions about your health. That means that if your premiums become too high, you can change plans to a less expensive company, or a lower level plan. Medicare Part B excess charges shouldn't be an issue if you know what to do. Make sure that your doctor or healthcare provider is a Medicare participant and accepts Medicare assignment. Enroll in Medigap Plan F or Plan G in order to get complete coverage. If you live in Connecticut, Massachusetts, Minnesota, New York, Ohio, Pennsylvania, Rhode Island, and Vermont then Medicare Part B you're protected by law against these additional charges. If you have any questions about which Medigap plan is right for you, we can help! Just fill out the quote form and we'll contact you.